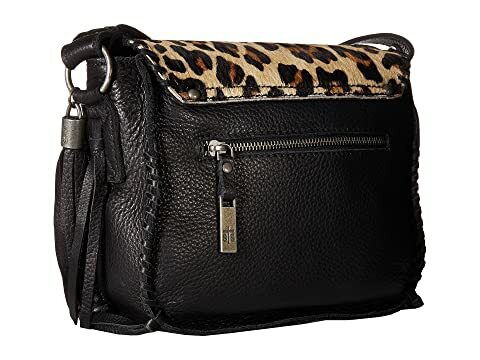 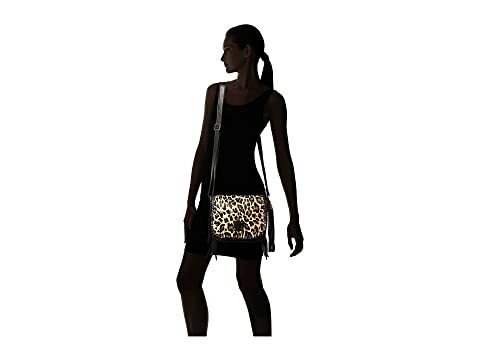 You will love the chic construction and relaxed leather look of the STS Ranchwear™ Selah's Saddlebag shoulder bag. 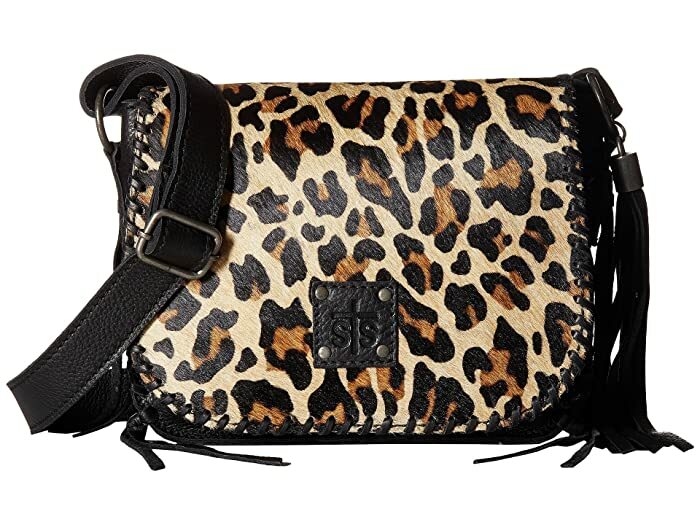 Rich leather shoulder bag with intricate buckstitch and stud accents. 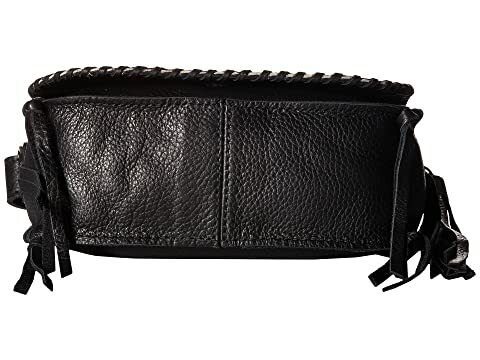 Features a signature STS leather patch on front, a leather tassels, and STS zipper pulls and rivets. 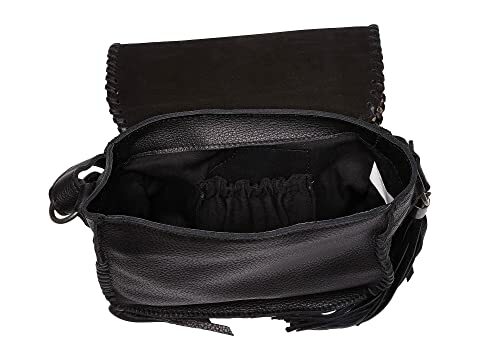 Main compartment holds your keys, wallet, phone, and a small cosmetics case. 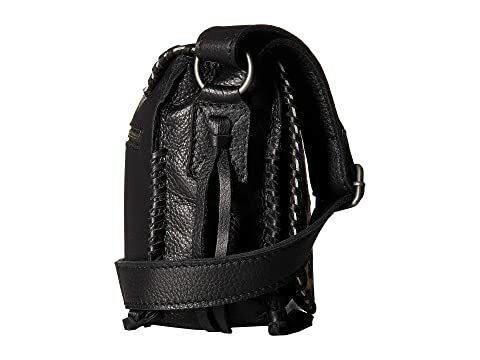 Adjustable leather crossbody strap with antique O-ring accents.